With increasing online phishing and fraud attacks, it is important to pay more attention to online security. 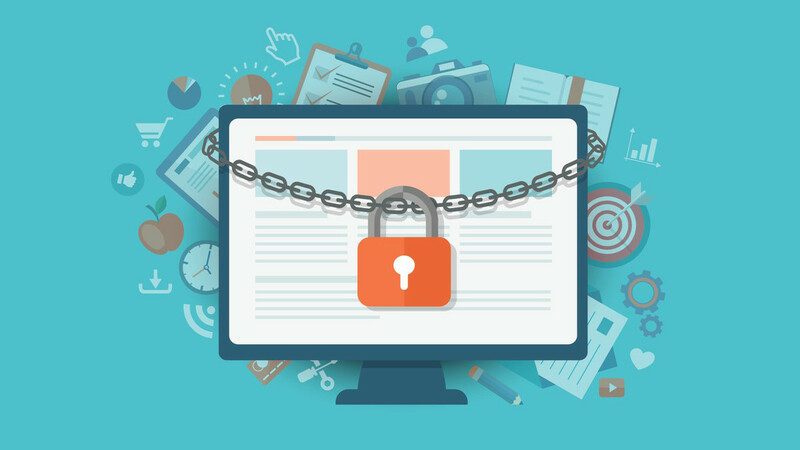 The internet is a free and largely uncensored domain, protecting your online privacy is therefore crucial to using and enjoying the internet without fear. Jumia Travel, the leading online travel agency, shares 4 things you should know about online security. If you really want your online data or information to be protected, it’s best to avoid letting your browser or password wallet remember your passwords. However, this doesn’t mean that you should use the same password for all sites. The best way to preserve your online security is to have a primary email ID linked to all your services or applications, so instead of focusing on remembering the password for each service or application, you can instead focus on remembering one email ID. This way, if you ever forget your password for any service or application, you can easily change it through the ‘forgot password’ link, once you know your email ID. Installing an anti-virus software on your device is one of such safety practices that can help boost your online security. Additionally, it is best to use a private internet connection when sending or sharing sensitive data online, rather than public Wi-Fi or a public internet connection. Sending or sharing sensitive data over a public internet connection puts your data at risk of being intercepted by a malicious third party, who ends up having the power to do whatever he/she wants with your data. Updating important and vulnerable software is the best way to keep it secure and take care of software vulnerabilities or holes that can leave these applications vulnerable for cyber-criminals to take advantage of. Software updates help to deliver new features for your use and also fix potential and existing security issues on the software. You can easily set your apps to update automatically or you can use a tool to help automate the process, this will help you avoid the hassle of having to manually apply updates all the time. It is best to ensure that you are careful about the links you click on when surfing the net. Most phishing attacks are carried out using links embedded in email messages mimicking messages from well-known financial institutions, brands and trusted persons. These links attempt to retrieve your private information by redirecting you to fake web locations, controlled by online criminals. You can use free apps or tools like ‘Redirect Detective’ to help you see the complete path of a redirected link and ensure you are going in the right direction. Another helpful tool is the URL checker called ‘VirusTotal’.